February 24, 2019 at 12:00a.m. Gerline Lude to Graydon Lude et al, Crum Road, Austintown, $6,695. Lance E. Elmo to Travis Welsh, Cadillac Drive, Boardman, $118,000. Higbee West Main LP to Boardman SC LLC, Market St., Niles, $8,920,000. NEO Group LLC to Evan Beil, Hitchcock Road, Boardman, $4,200. 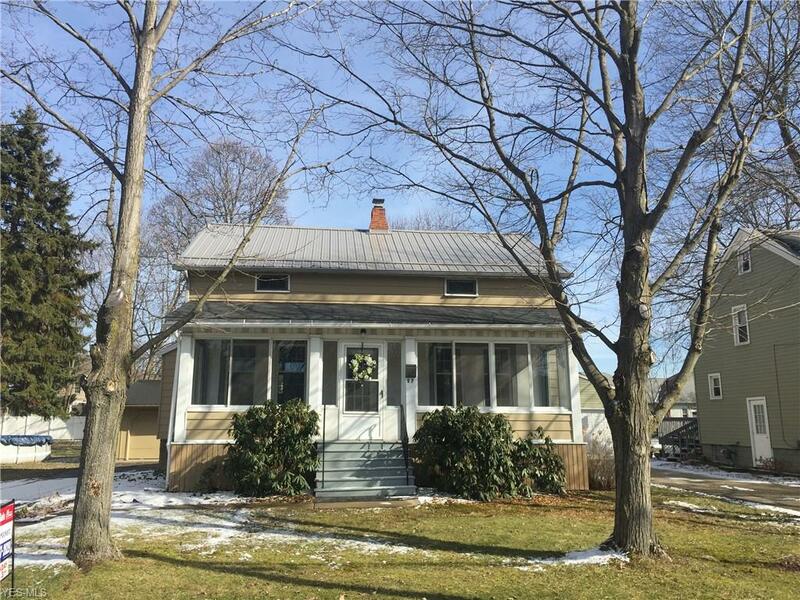 Charles Kalentis et al to Zaina Sahli et al, Elmwood Ave., Austintown, $104,000. Gary C. Cochran et al to Ryan S. Clester et al, Creed Road, Diamond, $235,000. DeBurgo Real Estate LLC to Dominick Demarco, Sheridan Road, Boardman, $21,000. 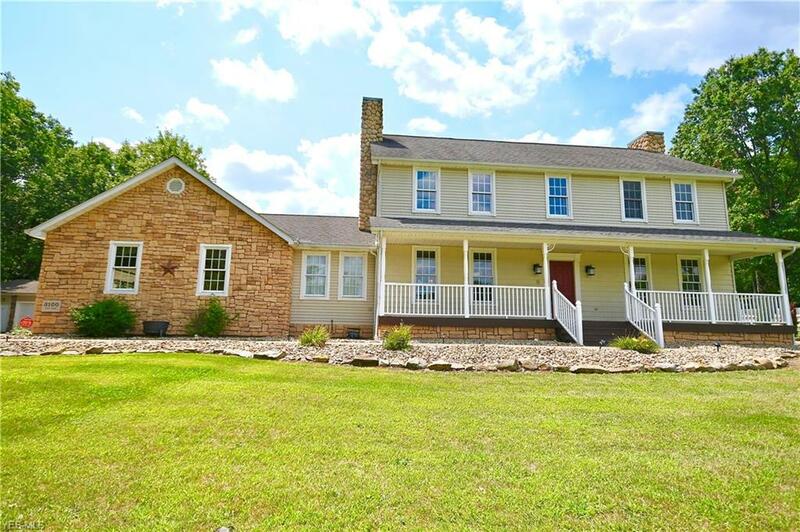 Huntington National Bank to Russell Hammon et al, Coit Road, Lowellville, $90,500. Raymond D. Austin to Daniel L. Williams, Kenneth Ave., Youngstown, $11,000. Scott Williams to Mitchell Kitay, Monroe St., Campbell, $8,200. John P. Garchar et al to Bradley A. Mullis, Southern Blvd., Boardman, $67,000. Carrington Mortgage Services LLC to John J. Annichenni, Crum Road, Austintown, $54,720. Joseph Marino III et al to Thomas A. Winterburn et al, E. Western Reserve Road, Poland, $139,000. Jeffrey Blaze et al to Brian Voss et al, Misty Ridge Trail, Poland, $255,000. Fannie Mae to CLC Enterprises LLC, Bouquet Ave., Youngstown, $13,900. Lee S. DuChanois to The William A. Moore and Vicki L. Moore Family Trust, S. Lipkey Road, North Jackson, $163,840. Lee S. DuChanois to The William A. Moore and Vicki L. Moore Family Trust, S. Lipkey Road, North Jackson, $141,160. Renee D. Snyder et al to Thomas W. Heubel, Northlawn Ave., Boardman, $93,500. Richard Hornyak to Michael Sackela, Pembrook Road, Austintown, $23,500. Carly C. Hammond to Nicholas Tomaino, 148 Forest St., Lake Milton, $110,000. Brandon G. Davis to Eros 74 Investments LLC, Drake Ave., Youngstown, $30,000. Huntington National Bank to Judith Longo Rentals LLC, Morse Place, Poland, $37,000. Home Savings Bank to Valentini Properties LLC, Wesley Ave., Youngstown, $16,000. Wells Fargo Bank NA to Mahoning Valley Home Improvement Corp., Homestead Drive, Boardman, $21,250. MRZJ Properties LLC to Cleyde R. Murillo, 2 parcels, Salt Springs Road, Moore Road, $3,800. John M. Sherfel to Dion P. Felger, Sheffield Drive, Austintown, $105,000. Rust Belt Investments LLC to David W. McDonald et al, New Road, Austintown, $140,400. Robert L. Sabionet al to Rebecca Hemmen et al, Meadowview Drive, Canfield, $146,354. Erin B. Carlton to Platinum Property Providers LLC, Cedar Way, Boardman, $85,000. Nicole N. Le to Leanne M. Bartell et al, Windel Way, Boardman, $180,000. Austin Family Properties LLC to David Felger et al, Idylwild Ave., Lake Milton, $6,000. Stanford L. Hampson II to M. Walker Investments LLC, Columbus Ave., Struthers, $55,000. Chemical Bank to Anthony Hahner, Mathews Road, Poland, $33,003. 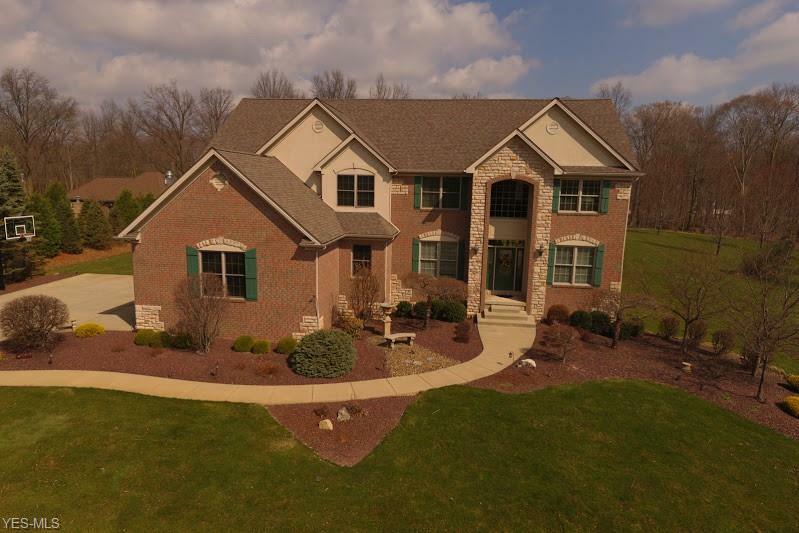 Yolanda C. Singleton to Susan E. Edwards et al, S. Raccoon Road, Austintown, $130,000. Trinity Fellowship Church to Manhattan Group LLC, vacant Struthers parcels, $10,000. Janet M. Kay to Brandon K. Swad et al, Staatz Drive, Austintown, $93,500. Zayna Kreibel to Kayla M. Malloy, Audrey Lane, Struthers, $86,500. Christopher T. Thompson et al to Catherine K. Stephenson et al, W. Calla Road, Canfield, $75,000. Buzzacco Builders Inc. to Joe Koch Construction Inc., Starwick Drive, Austintown, $8,500. Robinson Land Co. Ltd. to Dibo Construction LLC, Chestnut Hill, Poland, $60,000. Robinson Land Co. Ltd. to Dibo Construction LLC, Chestnut Hill, Poland, $55,000 (4). Michael E. Cameron et al to Daniel S. Kurtz et al, W. Pine Lake Road, Salem, $451,284. Frank M. Yaratch to Andrew A. Beech et al, Wick St., Lake Milton, $37,500. Kenneth Philibin to Robert M. Emanuell II et al, Renee Drive, Struthers, $72,150.